We’re delighted to announce the 13 universities receiving $430,000 through the Challenge Fund for Innovation in Journalism Education. Ten universities each won $35,000 microgrants for the fourth round of the Challenge Fund and will use the support to experiment with local news collaboration. Past winners competed for additional funding through a research prize or grand prize, representing the projects that best embody the spirit of the challenge. The University of Nevada, Reno, received a $50,000 grand prize, while San Diego State University and West Virginia University each won a research prize of $15,000. 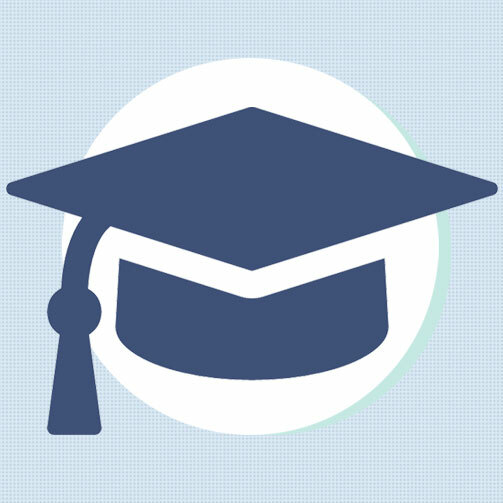 See the 2018 winners of the Challenge Fund for Innovation in Journalism Education. Diana Lopez is the newest addition to the ONA team! As the Administrative Assistant, Diana is responsible for general operations and program support. Prior to ONA, Diana worked as a broadcast researcher for the nationally syndicated news magazine show Inside Edition, where she handled footage for producers in both New York City and Los Angeles newsrooms. Diana holds a B.A. in journalism from Stony Brook University, where she also served as a founder and co-producer to the school’s first Spanish-language broadcast initiative, Newsbreak en Español. She also holds an A.A. in Media and Communications from Nassau Community College. 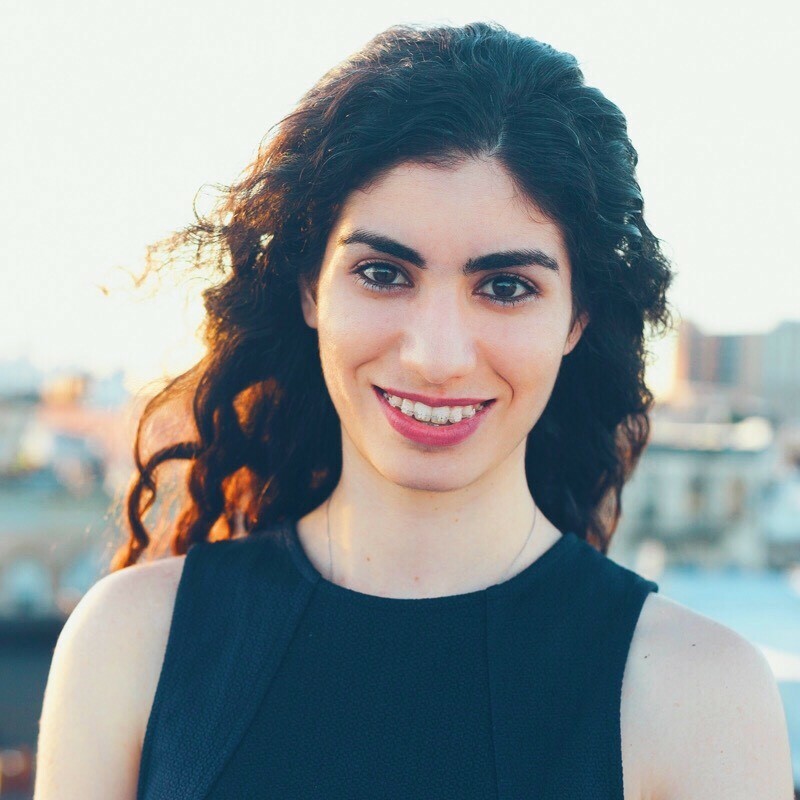 We’re thrilled that Diana is bringing her passion for journalism to ONA — please join us in welcoming her! Who should join ONA’s Board? We’re currently accepting nominations for six seats open for election to the 2019-20 Board of Directors. 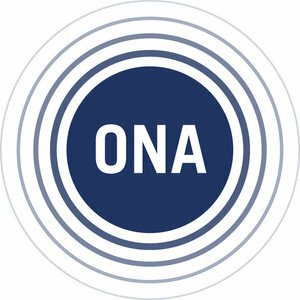 Participation on ONA’s Board is a unique opportunity for digital media leaders to help guide the strategic direction of the world’s largest organization of digital journalists and build a stronger industry. To be considered a candidate, an ONA member must be nominated by another ONA member. Learn more about the process and nominate a leader by Aug. 22. ONA Philly: Happy Hour at Uptown Beer Garden, Aug. 22 Just announced!